The toll-free helpline 181 helps distressed women to get assistance ranging from police help, legal aid or medical services. Chief Minister K Palaniswami launched the initiative, developed at a cost of Rs 62.70 lakh. 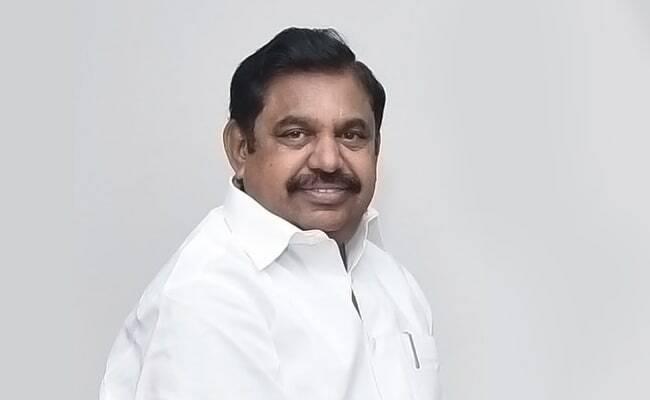 The Tamil Nadu government Monday launched a 24-hour helpline for women, among others, facing domestic violence and sexual harassment. Women facing domestic violence and sexual harassment at home or workplaces can contact the toll-free helpline 181, to get assistance ranging from police help, legal aid or medical services including ambulance, an official release here said. The service will be available round-the-clock on all days of the week, and women can also get information on welfare schemes aimed at their benefit, besides government aid being provided to victims of domestic violence among others,it added. Mr Palaniswami also gave away gold and cash to seven beneficiaries of a government scheme aimed at women. The 'gold for mangalsutra' scheme, a flagship initiative of the ruling AIADMK, provides for an allowance of eight grams of gold and cash assistance to women from economically backward families for their marriage. A sum of Rs 724 crore has been allocated for the scheme for the year 2018-19, aimed at reaching out to 1.11 lakh beneficiaries, the release said. Mr Palaniswami also launched many other initiatives today. He laid the foundation stone for various projects to be implemented at an estimated sum of Rs 96 crore in various parts of the state by the Public Works Department (PWD).He also inaugurated projects worth Rs 34 crore. He launched the initiatives and laid the foundation stone through video conferencing from here, the release said.